Scottish athletes aged between 15 and 23 are now invited to join the application process for the Ron Pickering Memorial Fund annual grants. 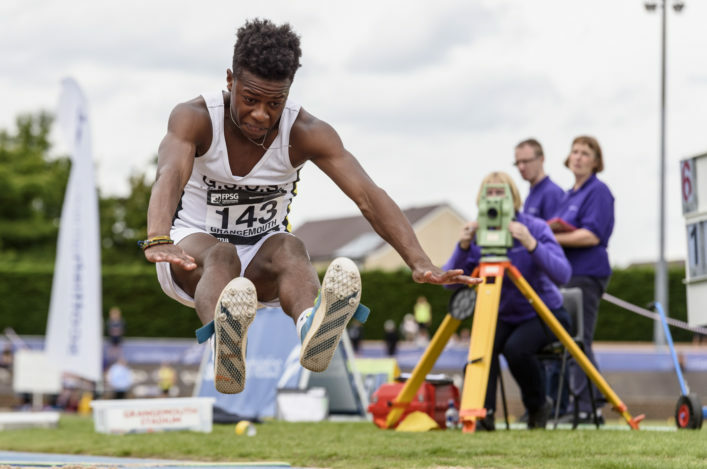 The application process takes place in the autumn of each year and is available to both able-bodied and disability UK athletes – with 15 Scots having received assistance for the current year. If successful in the application process and a RPMF Grant is awarded the athlete shall be notified via an email to this same address. Similarly, if unsuccessful in the application and no grant is awarded, an email shall be sent to inform of the unsuccessful applicant. Funds are limited but the committee do try to help as many athletes as reasonably possible within our limits and guidelines. The 2019 application process will run until midnight on November 30. 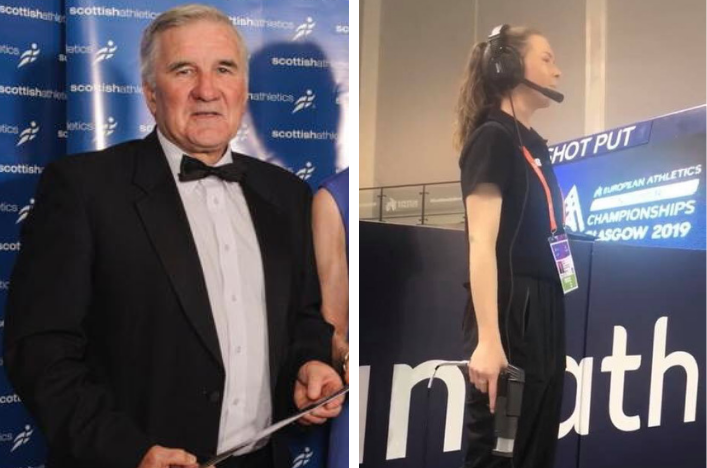 Scottishathletics was saddened recently to hear of the death of Joe Irvine. 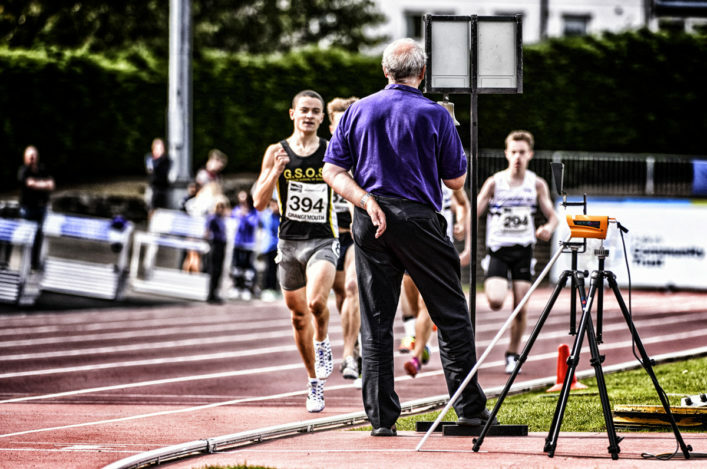 Joe is the father of Joyce Wighton, one of our top track Officials and Joe in his time was a prominent field Official who gave great service to the sport. Funeral details are below and Joyce will be pleased to see anyone from the athletics family in Scotland who may wish to attend. Joyce would like to thank everyone for their kind thoughts and messages over the past few weeks, they have been very much appreciated by both Joyce and her family. Entry forms are now available for clubs for the Lindsays District XC Champs coming up at three venues in December. And, for the first time, race distances have been equalised for male and female athletes across all the age groups. 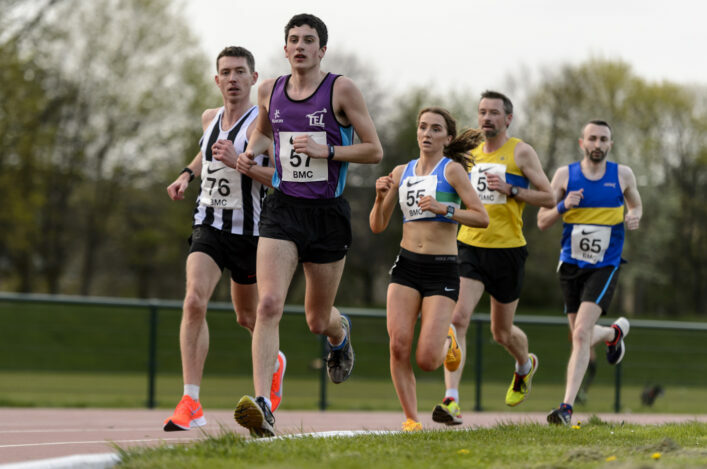 This falls into line with the move by the Road Running and Cross Country Commission to equalise the distances for males and female athletes at the Lindsays National XC each year at Falkirk in February. 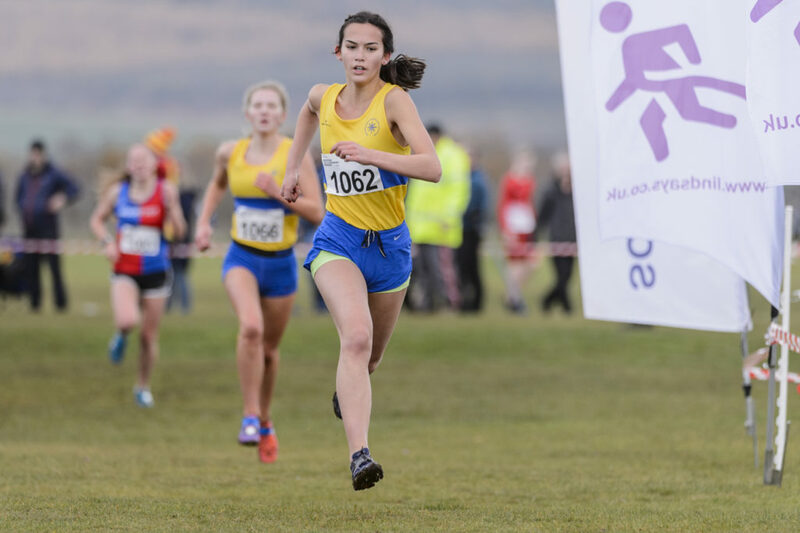 The Lindsays District XC events are planned for Saturday 8 December with the East at Aberdeen, the North at Gordonstoun and the West at Kilmarnock. 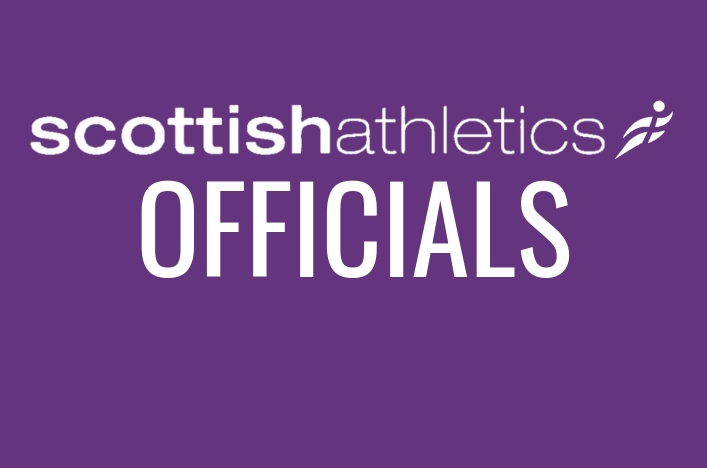 Clubs are asked to email events@scottishathletics.org.uk for entry forms for Aberdeen, Gordonstoun and Kilmarnock and return those to us. The closing date for entries is Thursday 22 November.